Thinking about coming to BGU, but not sure if it’s the right place for you? Not to worry. BGU has set up Campus Preview Weekend to help future students and their parents experience BGU life. As the month of January comes to a wrap up, we take a step closer to our spring Campus Preview Weekend. Here are the top 16 Reasons to come say Hello! Amazing Worship Sessions: One of the most delighting events at preview weekend is the worship sessions. Come join us as we come together to encounter the Lord in worship. Make Great New Friends: Preview Weekend is a great place to make new friends. Right off the bat, you’ll have your heart and passion for Christ to bring you together . Experience Our Community: Take a step into our community as you become a BGU Student for the weekend. Befriend students, get to know the staff, take a look into classes and much more! International Dinner: Who doesn’t love food? At preview weekend, you’ll get to try different delicious dishes from around the world. Bring your cultural wardrobes and watch the diversity around you. Venture into Culture: Through International Dinner, ‘The Amazing Race’, and other Preview Weekend events, you’ll have the opportunity to experience other cultures right in our campus. Come find out what they eat in Thailand, learn a bit of French, and not to mention- Learn about our numerous Global Internship sites! Good Times Will Be Everywhere: Want to watch a basketball game? Swing dance? Enjoy a warm bonfire? BGU has it all. If basketball and swing dancing aren’t your thing, take your time to relax in our dorms or exploring as you get to know the people around you. Discover More About God’s Plan: Throughout the weekend, you’ll get to take part in various sessions that seek to help you discover your role in God’s plan. Learn How to Hear God’s Voice: It’s incredible how clear God speaks to us. Past prospective students have had mind-blowing stories about how God has spoken to them over preview weekend. Not only this, but through our sessions, you’ll learn new ways to hear God’ s voice. Meet Missionaries: One of the best things about BGU is the Bethany International Missionaries. Meet BI missionaries from around the world! Hear their stories, ask them questions, and learn new lessons. Get to Know BGU Staff and Students: Have a great chance to get to know your future classmates, the awesome teachers and the fun adventures that are a constant part of BGU life. 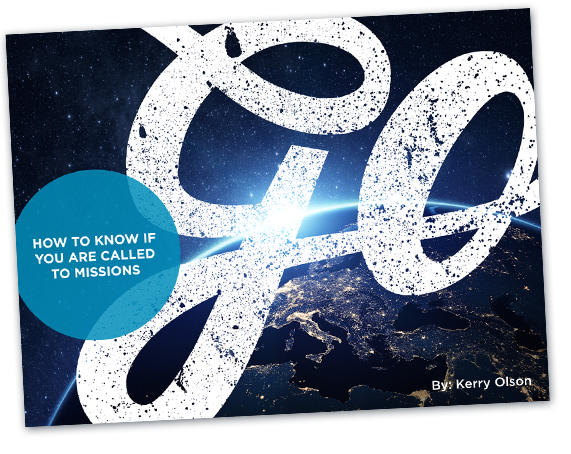 Learn About God’s Heart for the Nations: Learn a little more about the Great Commission, Bethany’s journey, and why we do what we do. Step into Our Classes: Take a look at what our classes are like, get a feel of BGU academic life and learn new things about the Lord. Try Out Dorm Life: If you are coming out of High School, this is the perfect chance to get a preview of dorm life. If you have already attended a postsecondary school, come experience the unique dorm life that BGU has to offer. Parent Q&A: Parents, got questions? Come say hello! We’d love to answer them. Come get to know our staff and what our school is all about. Deep Conversations: You’ll have a chance to hear about journeys from people all around you. Testimonies, amazing stories, etc. Have an Unforgettable Weekend! Preview Weekend is an event you are not going to be able to forget. From the fun times, to the people you meet, to the experiences you have with the Lord…Don’t miss this event in March!